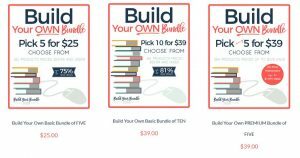 What is Build Your Bundle (BYB)? BYB is a once a year sale that brings together digital products (over 250) from over 100 authors for discounts of up to 92% off! This year’s sale started on May 7th and runs through May 14th. I know from personal experience and from listening to others that the sale can be overwhelming to navigate! This guide is here to provide you with some direction. Feel free to comment below or send me an email if you have more questions. Do I Really Want Printable PDFs? 1. You will free up a ton of shelf space! 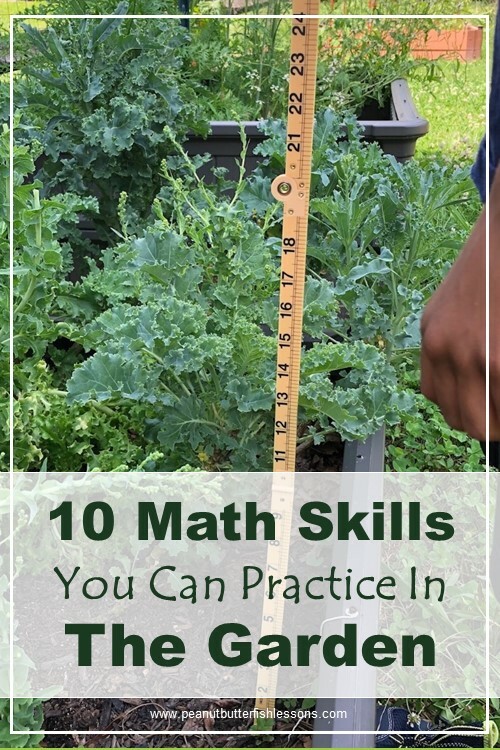 This is especially needed if you are homeschooling in a small space or on the road. 2. If you have more than one child, PDFs are easier to print than trying to photocopy pages out of workbooks. I know this from experience! 3. You only print what you need! No extra, unused pages and books taking up space. I often just print pages for the boys and read the teacher instructions from the computer. 4. You don’t even need to own or maintain a printer. Check out the Homeschool Printing Company and have them print what you want! First, go to to the shopping tools and print out the shopping list to make notes on. Then, I suggest you go straight to the already created bundles by clicking here and decide which ones you want to look at in more detail. I immediately eliminated more than half by focusing only on bundles that contained academic materials for elementary aged children. Deciding what you want to focus on instead of trying to look at everything is key! Then I would jot down a quick list of titles in each of them that appealed to you. Since these bundles are discounted by up to 92%, I figure even if I only like 50% of what is in the bundle, it will be worth it to buy the bundle. However, if there are just one or two items you like, make a note of them as you may want to Build Your Own Bundle with those products. In this case, also jot down whether the specific products are under $20 or $20 and above as this will determine how you will build your bundle later. After you have made your quick list, you can go back to the products you wrote down and click on “You can learn more about this product here” to see if each one still makes the cut. Then decide which bundles you want to buy and if you have some products you want to bundle together yourself. But, first read our tips and about our favorite bundles. If you buy 2 bundles, the third one is FREE!! So if you have one you love and a couple you like, it is probably in your best interest to take advantage of this deal! Or if you love two, but aren’t sure about a third, you may want to try the Mystery Bundle! If there are just a few titles in a bunch of different bundles then you may be best to Build Your Own Bundle by clicking here. Look at the prices you jotted down to see how to bundle them together. You will be grouping them in groups of five or ten. Don’t forget to use your coupon if received one for signing up during the presale! Even if this only had the Behavior and Social Skills Bundle by Autism Homeschool Mama ($68 value), this bundle would be a great deal! 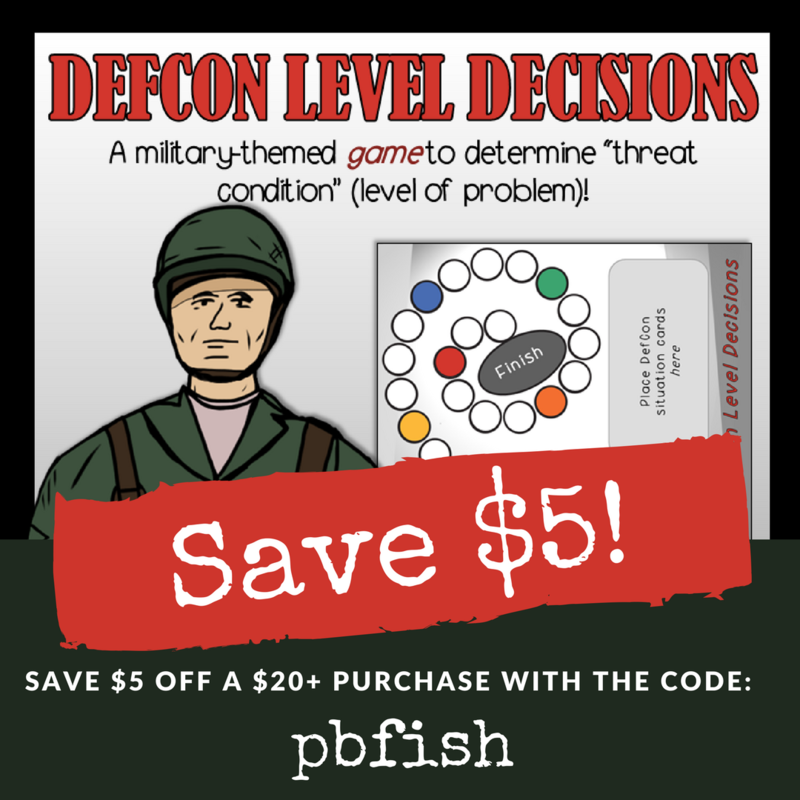 We have already used her DefCon Level Decisions in our homeschool and our boys have loved and learned greatly from it. 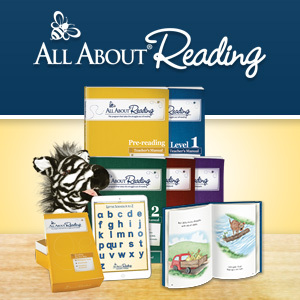 But then you add in the other products like the Working Memory Workbook and the Parent Course Bundle from Homeschooling with Dyslexia and I am sold! We love unit studies, so this was one of the first bundles I looked at. 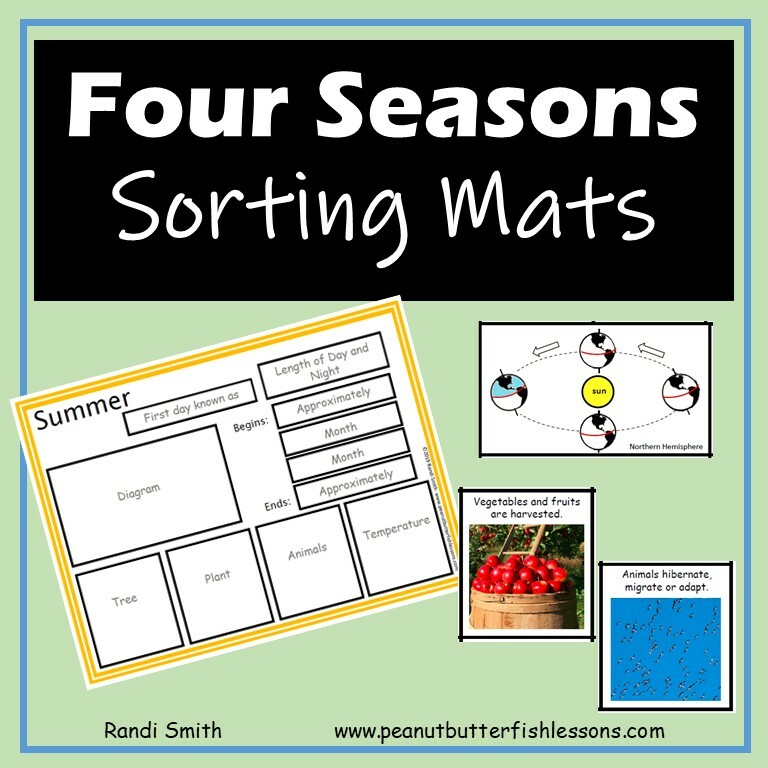 They are great for summer learning or for weeks before breaks and holidays or even if you all just need a break from your regular school materials. The first one that jumped out at me was the Country Study Notebooking Pages by Notebooking Pages ($29.99 Value). I have heard great things about their products and this study covers 200 countries! I have been looking for something like this for the last few years! Then add in the unit studies about artists, body systems, Vikings, and our branches of government (will be using this last one with our 5th grader next year!) and I may as well buy the whole bundle. Ah, the three elementary bundles…where do I even start? The first two contain Mystery of History products, which are a Cathy Duffy top pick. 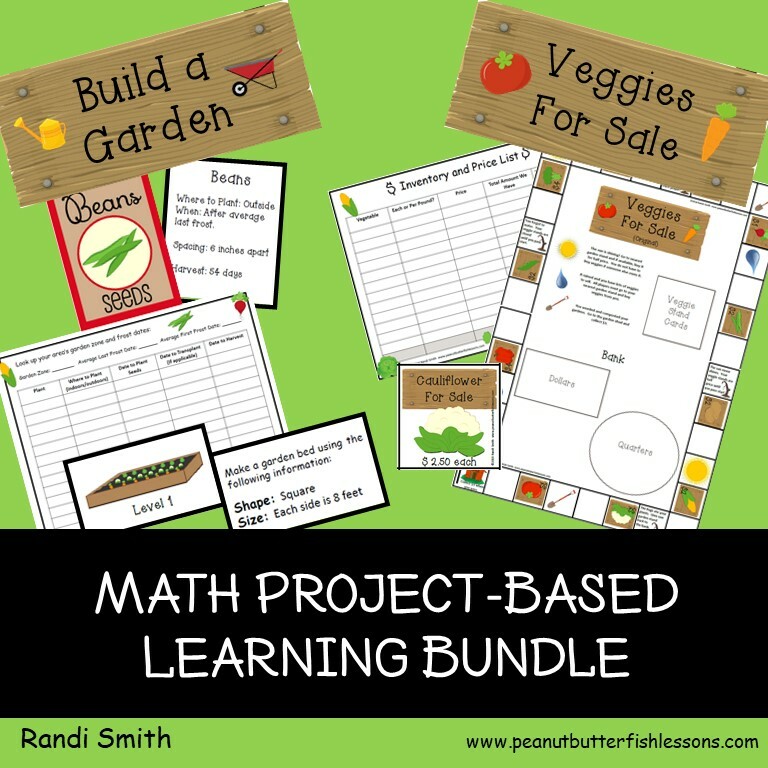 And if you are looking for first grade curriculum, there is an entire curriculum in bundles one and two. 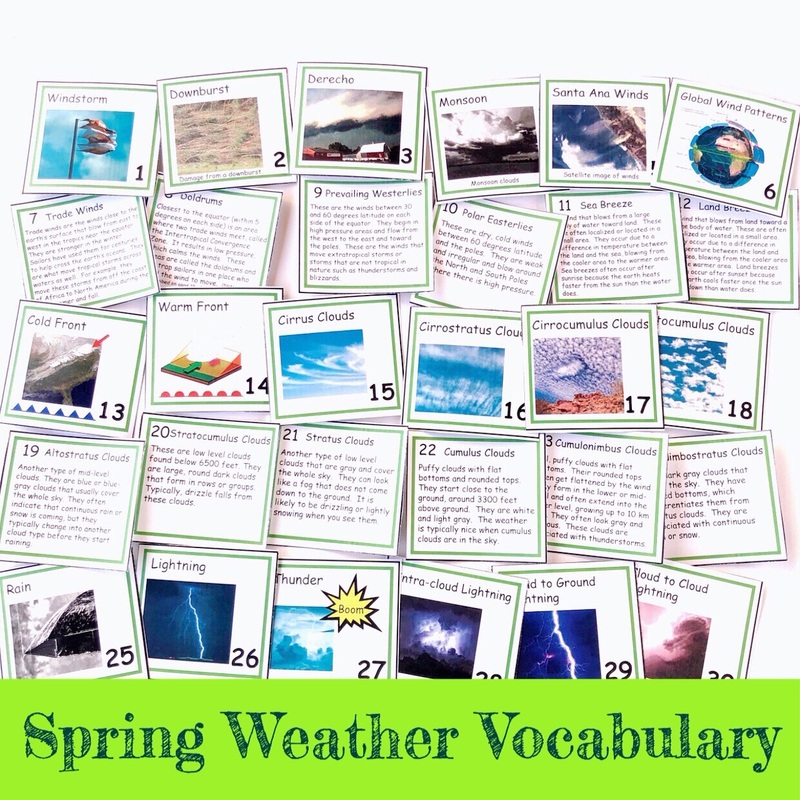 And between all three, there are tons of science, history, math, geography, and language arts products. Honestly, it is too much to list! Again, comment below or send me an email if you are looking for a particular subject area and I will give you a list. We like to dabble in Charlotte Mason and if you do, too, or are considering Charlotte Mason, then definitely look at this bundle. 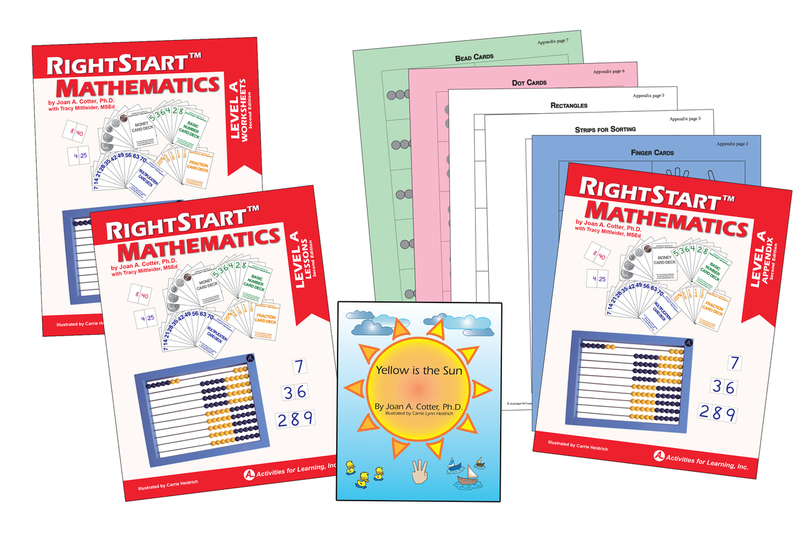 It is on the pricier side, but it includes a full program for K-2nd grade that covers history, language arts, science, and fine arts, as well as a full kindergarten curriculum, a planning guide, and 13 other products! And finally, the Fine Arts Bundle. There are 15 products in this bundle covering a variety of artists and types of art, music theory and musicians, and poets. Some of it is online and many, many videos are included! I hope this guide has helped narrow down your choices so you can find products your family will love! Feel free to reach out to me for help or what you were excited to find! 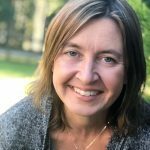 ‹ PreviousWhat Order Should We Teach Addition Facts In?